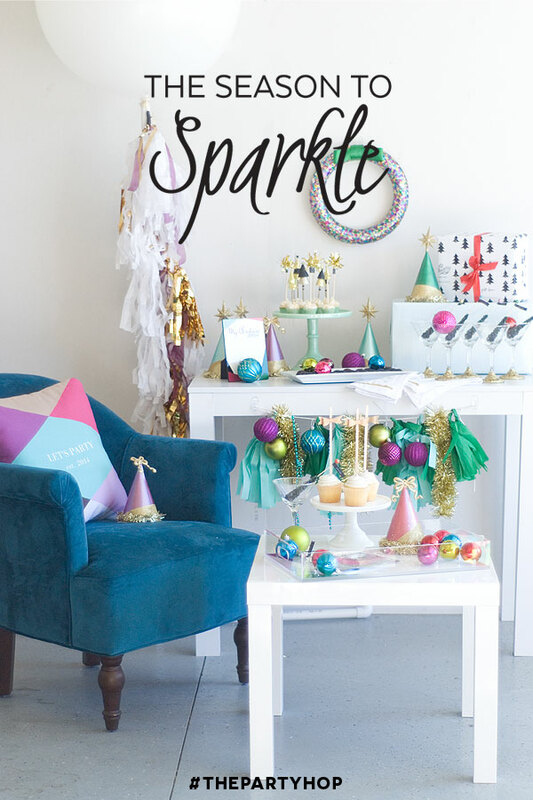 As promised yesterday, today’s installment of Season to Sparkle projects are over-the-top fabulous. 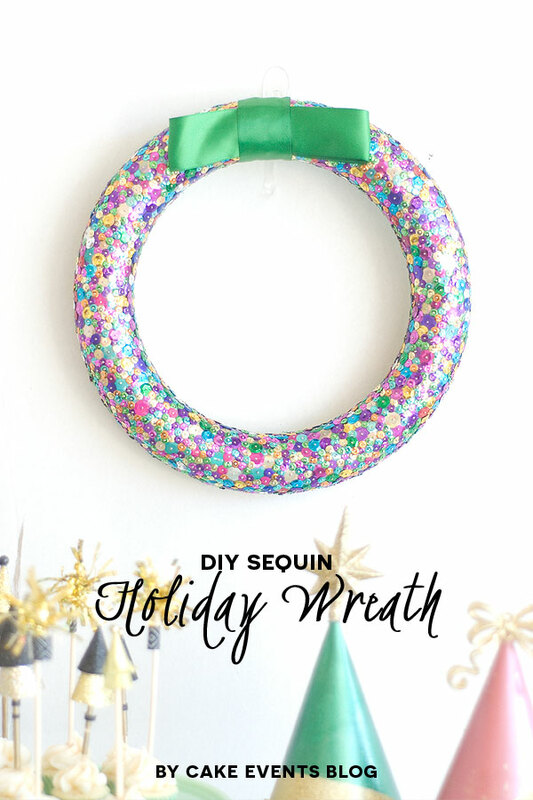 This sequin wreath by Cake Events Blog is seriously so fantastic. Sequins plus my favorite decor statement item? Perfect. 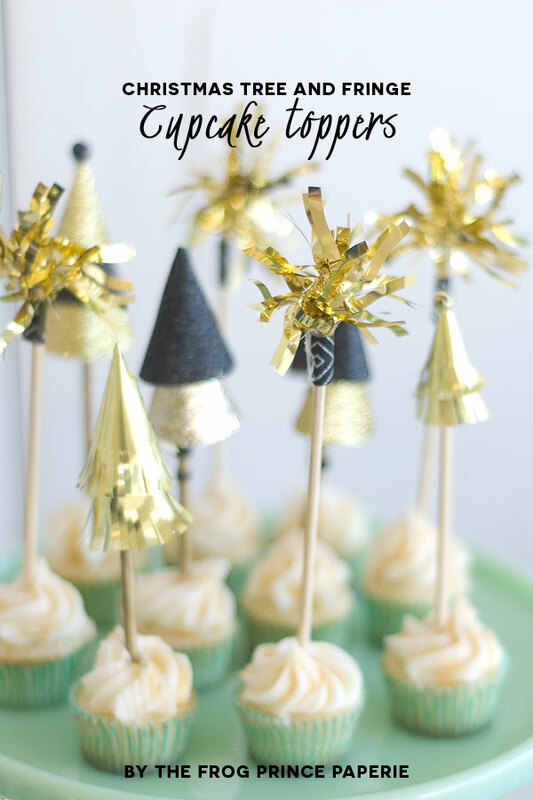 And I love these glam Christmas tree cupcake toppers by Frog Prince Paperie (so great, right?). 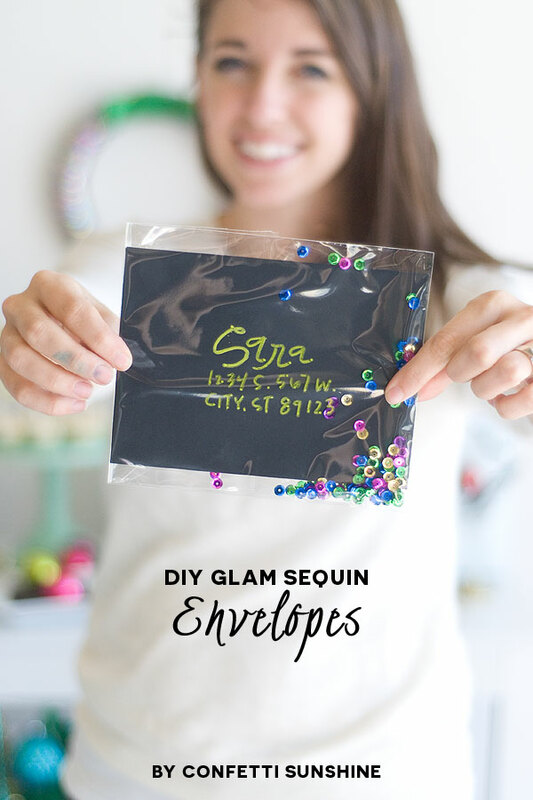 Of course, the DIY sequin envelopes by Confetti Sunshine are the picture of glitter-y goodness. 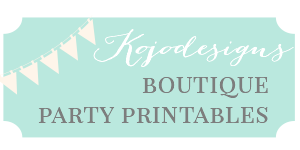 These are so versatile- think of all of the parties that these would work for! My favorite thing about this party? 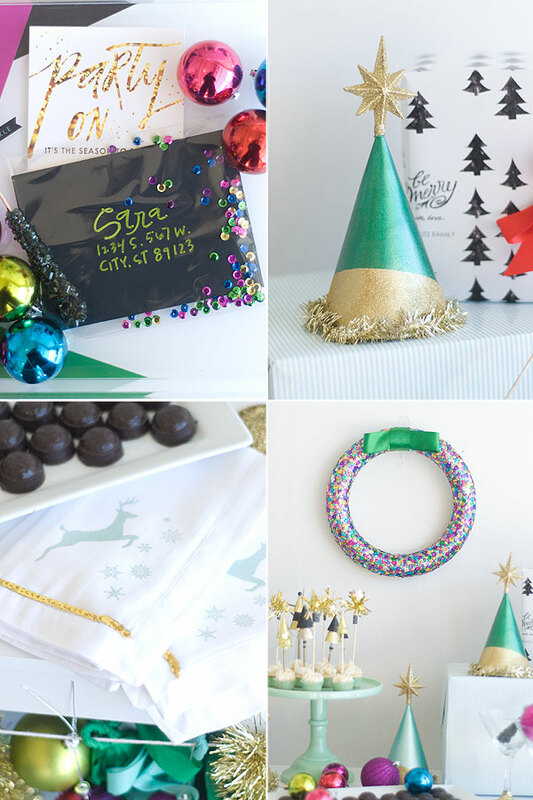 It’s perfectly suited for a Christmas or other holiday party, but the projects would also be perfect for New Year’s or even an extra sparkly birthday party. Love that!